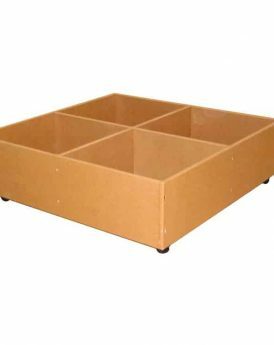 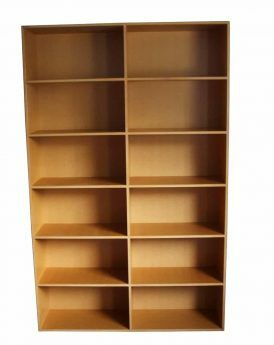 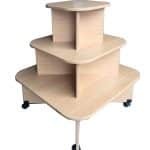 3 Tier Display Unit, Melteca, bottom shelf 800sq, 2nd shelf 600sq, top shelf 400sq. 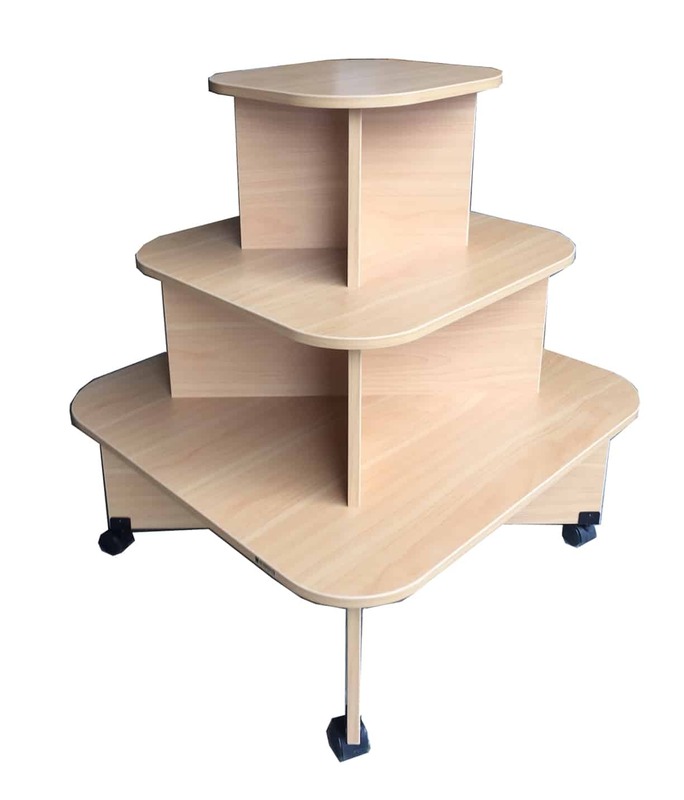 Overall height 1000mm, on Castors. 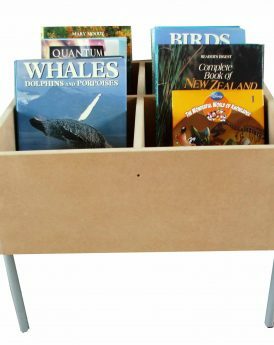 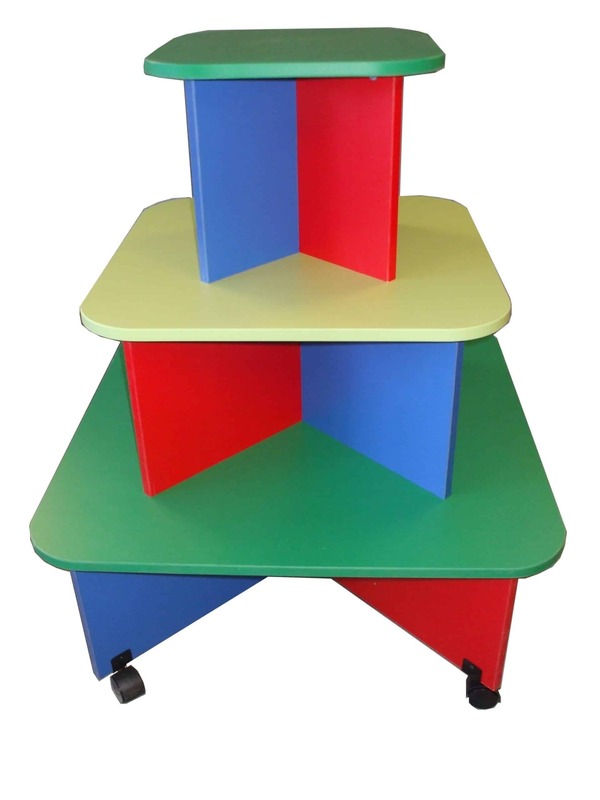 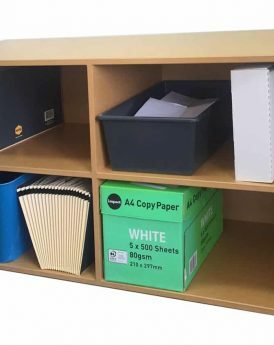 This unit can be made multi-coloured as pictured or in one colour.